The engineers at ProTech Services have been designing and installing church sound systems and lighting installations, along with video projection systems, for over 27-years. We have the experience, knowledge, test equipment and software to do the job right the first time. 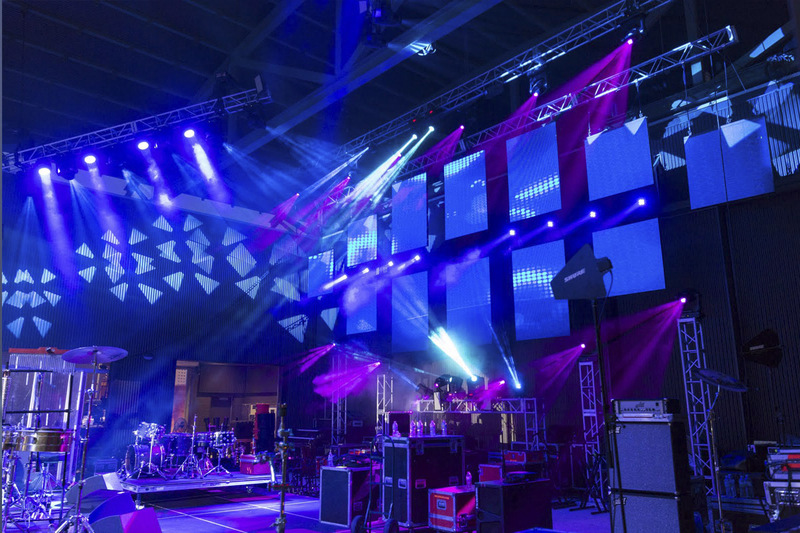 Our audio line array experience goes far beyond the typical sound installation contractors, and we can help you decide when and which line array is right for you. 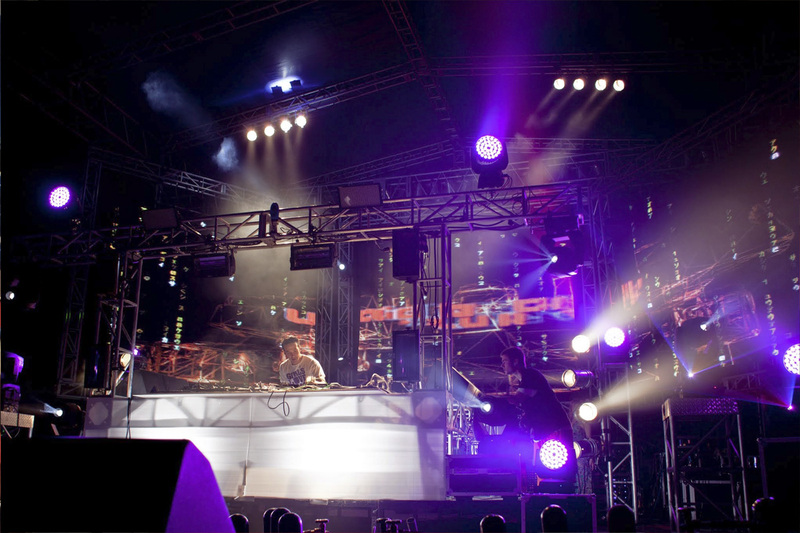 We have our own line array systems that we frequently use for concert production which lends us the experience that a typical straight install contractor who has never been tested under strenuous circumstances in the field just simply lacks. That’s part of our edge – We’re don’t just install light and audio systems; we’re seasoned in the field. We know what works in varying conditions, and we have designed anything, from small systems to the very biggest. Our specialists have broad experience, from contemporary style to the most traditional. Want to get the maximum for your dollar? Don’t sacrifice the show. In today’s climate the trick is to maintain the high quality your customers expect, but watch the bottom line as well. So what’s one way you can do it? Well…. Pro-Tech practically invented the assisted install system. We can build “racks-n-stacks” and ship ‘em to your doorstep! We actually build plug-n-play custom rigs ready for your installation. This approach is not for everyone, but it’s an ideal solution for many customers. It’s a very cost effective and modern approach for some of today’s savvy consumers. Just remember, different system sizes and facilities require different types of systems and analysis. 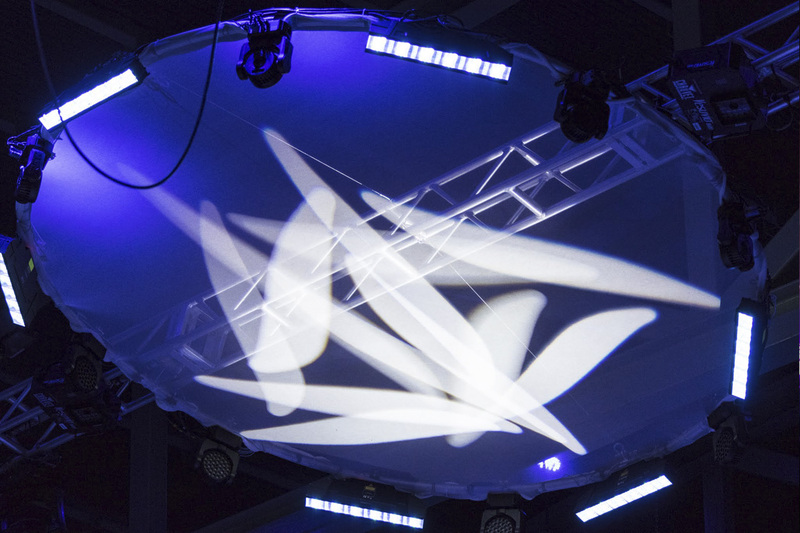 We’ll help you determine what audio and lighting systems will work best for your needs and within your space. Sometimes big rooms are easy, and sometimes little rooms prove difficult. At Pro-Tech Services, we’re committed to providing the best system for your dollar. Our engineers will provide a proposal of recommended services after asking you just a few questions. Together, we’ll decide how to best meet your needs. Thanks to our extensive experience, there’s a good chance we’ve already completed a sound and light system for a facility just like yours!